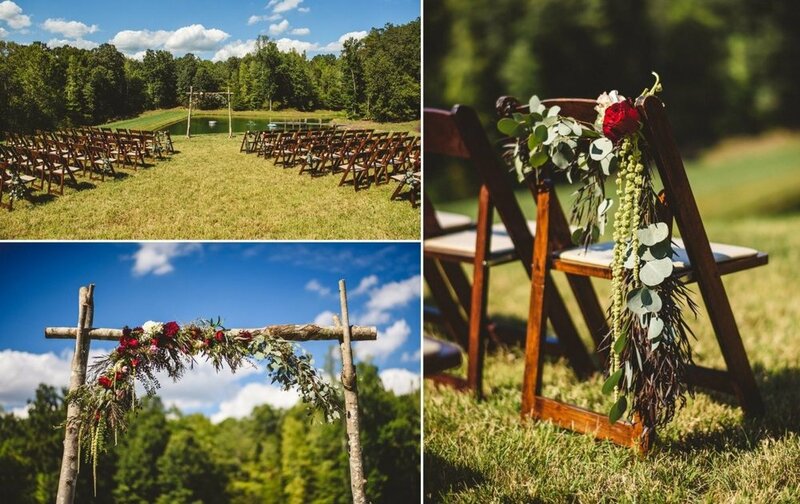 The Stable @ Riverview has worked with several talented local Wedding vendors over the years. While our couples are in no way obligated to choose from this list, we highly recommend the following photographers, caterers, florists, and DJ’s in an attempt to assist with planning. We want your Wedding to operate smoothly and efficiently, and our staff will work with the vendors you select to deliver a well scheduled, fun, and happy Wedding Day.